Tamil Nadu Government has subjected to a revenue loss of Rs. 10 crores every day because of reduced diesel price per litre in the neighbouring state of Karnataka, said by Tamil Nadu Lorry Owners' Federation President M.R. Kumaraswamy on Tuesday. Kumarasamy explained that there are nearly 1 lakh national permit lorries running in Tamil Nadu. Among them, around 40 thousand lorries are transporting their goods to the Northern States like Maharashtra, Gujarat, Rajasthan, Mumbai, Delhi and others. At least 30 thousand lorries which start from Tamil Nadu are transporting through Karnataka every day. Kumarasamy continued that on an average, about 200 litres of diesel has to be filled by a lorry daily and as a whole, around 60 lakhs litres of diesel are being filled in Karnataka by these lorries. This scenario has been continuing for last one year since the hike in VAT tax imposed on diesel by the Tamil Nadu government. There is a difference of around Rs. 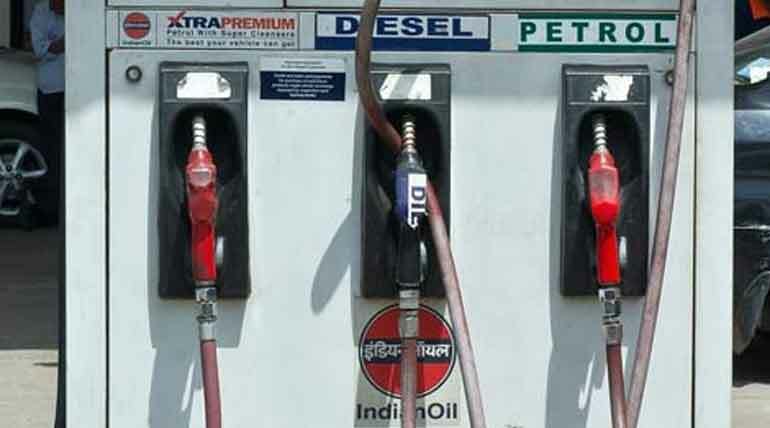 3.5 in diesel price per litre between Tamil Nadu and Karnataka and Tamil Nadu is incurring a revenue loss of 10 crores thus profiting Karnataka every day. Kumaraswamy also requested the Tamil Nadu government to withdraw the hike in VAT tax imposed on diesel. This would favour the reduction in diesel price and ultimately there will a reduction in the rent for goods transportation and price of consumer goods benefitting both public and lorry owners. Three BJP ruling states - Gujarat, Maharashtra, Himachal Pradesh had announced the reduction in the VAT on petrol and diesel in October 2017. Similar to that, the Tamil Nadu Government could also take actions easing the tax burden on the public.